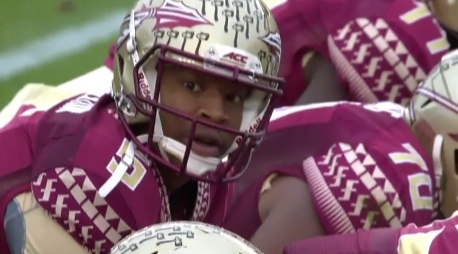 Does Jameis Winston Know How to Lose a Ball Game? Now that the selection committee has determined its final four teams for the first-ever College Football Playoff, the only thing left to do is to look deeper into each matchup. With the Ohio State Buckeyes trouncing Wisconsin 59-0 and cementing themselves into the No. 4 spot, and a Sugar Bowl berth against No. 1 Alabama, Ducks fans got their wish. The No. 2 Oregon Ducks will take on the No. 3 Florida State Seminoles in the Rose Bowl on New Year’s Day. 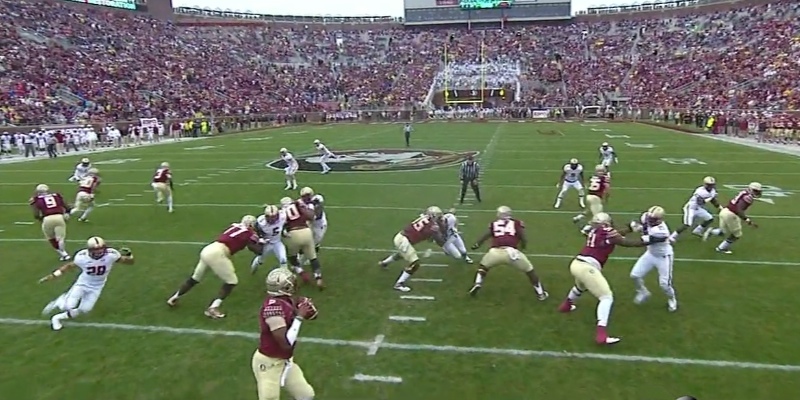 Consider asking yourself this: Does Jameis Winston know how to lose a ball game? 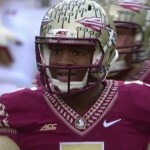 After a close win over the Virginia Cavaliers earlier this season, Winston was quoted saying, “I’m hurting this team. I really am.” But is he actually hurting the Seminoles? We all like to question the Florida State Seminoles, and their legitimacy as contenders for another National Championship. It’s true, they have skidded by with close wins, gotten lucky with calls, and have overcome poor decisions from their leaders. The entire off-field antics and poor first half play in games make Winston look like someone holding his team back. Once again, he has led his team to an undefeated record heading into the postseason, this time only to be headed for a semifinal match against the Oregon Ducks, instead of going straight to the National Championship. This season, Winston has thrown for 3,559 yards, 24 touchdowns and 17 interceptions. His highest output on the ground in any one game this year came against Wake Forest, when he rushed for 34 yards and one touchdown en route to a 44-3 blowout. In his Heisman winning season last year, Winston threw 16 more touchdowns than he has this year, while throwing seven fewer interceptions. Looking at Winston, we can learn a few things. First and foremost, it is almost impossible to follow up a National Championship and a Heisman trophy, with a season anything comparable to that. Second, his off-the-field occurrences most definitely take a toll on his ability to perform on the field. Third, despite the distractions and drop in numbers, Winston knows how to win ball games, even if he does it in an ugly way. The Oregon Ducks are coming off their biggest win of the year this past weekend, defeating Arizona 51-13 in the Pac 12 Championship game, all while avenging their only loss this season. They are ready to test themselves against the 29-game unbeaten streak, that is the Florida State Seminoles. Winston is cocky, while Marcus Mariota is humble. Winston gets in trouble, while Mariota stays under the radar (except the speeding ticket a few weeks ago, which would be a step down in bad behavior for Winston). No matter what figures you look at, Winston knows how to win, and it’s the Ducks’ goal to walk into the Rose Bowl on January 1st and disprove that.